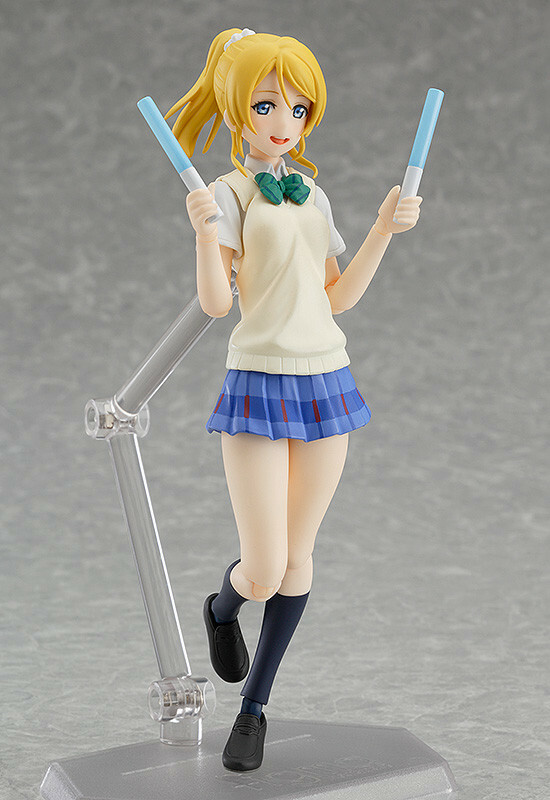 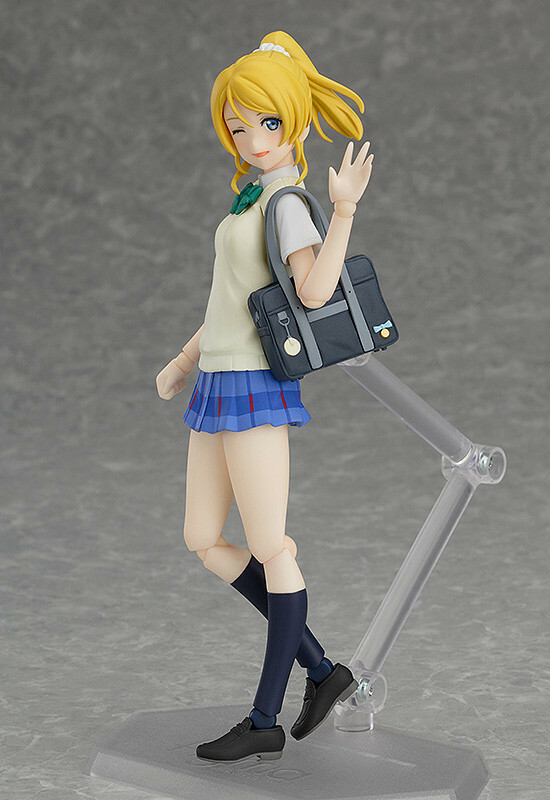 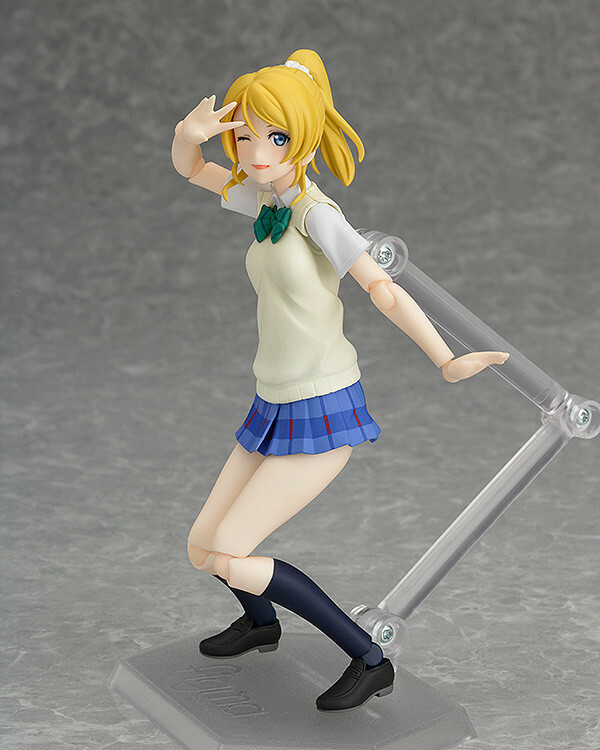 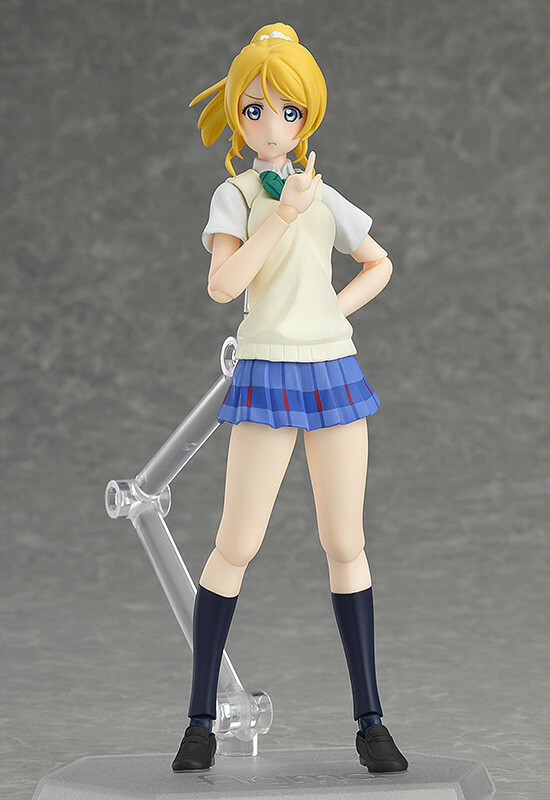 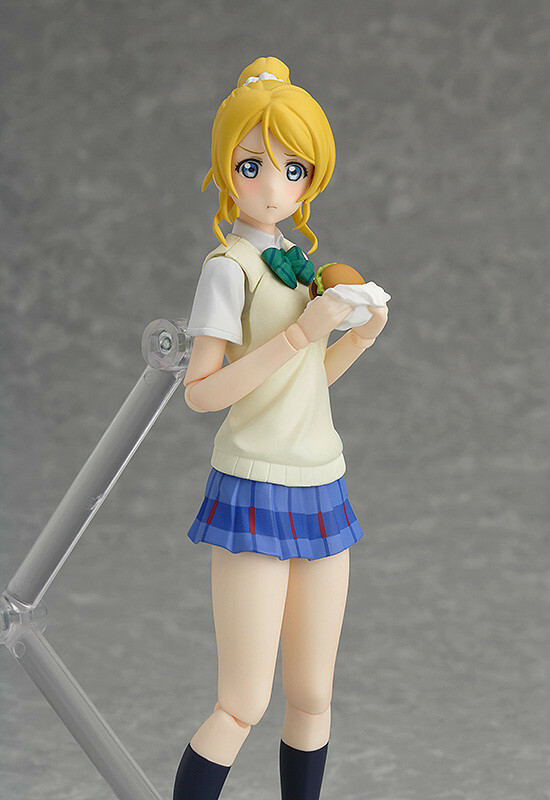 Preorders of figma Eli Ayase from the GOODSMILE ONLINE SHOP will include a Glaring Expression as a bonus. 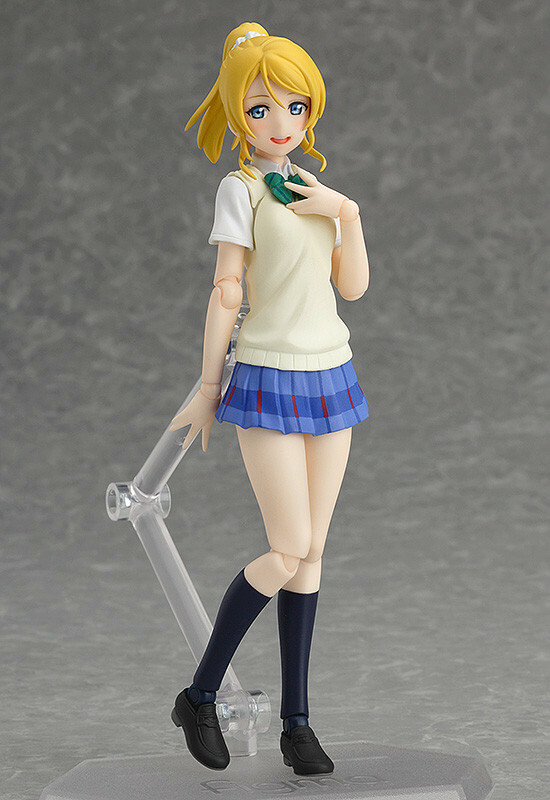 *Please note that stock of this product is limited. 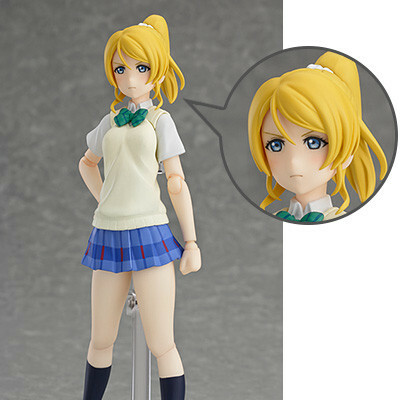 Order soon to avoid disappointment.